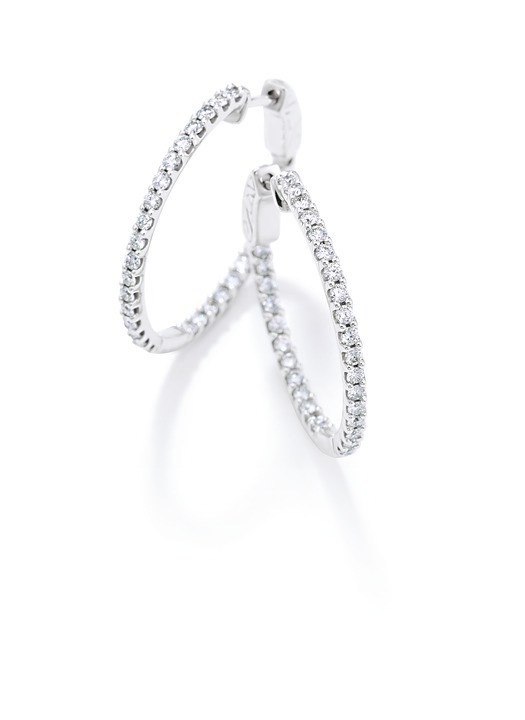 Every woman has her go-to favorite outfits. 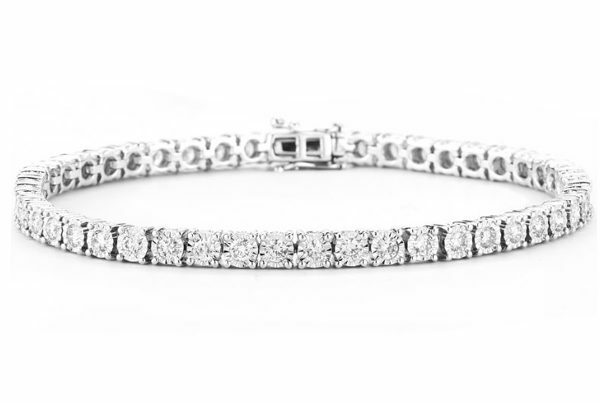 Those things you know you can wear every day and feel beautiful no matter what. 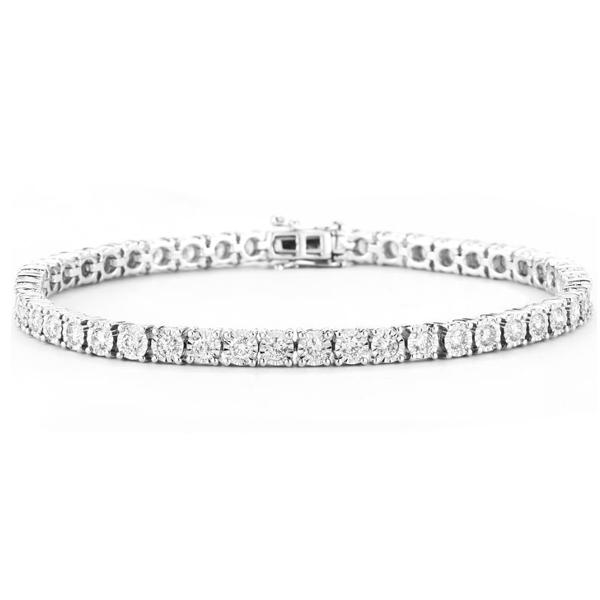 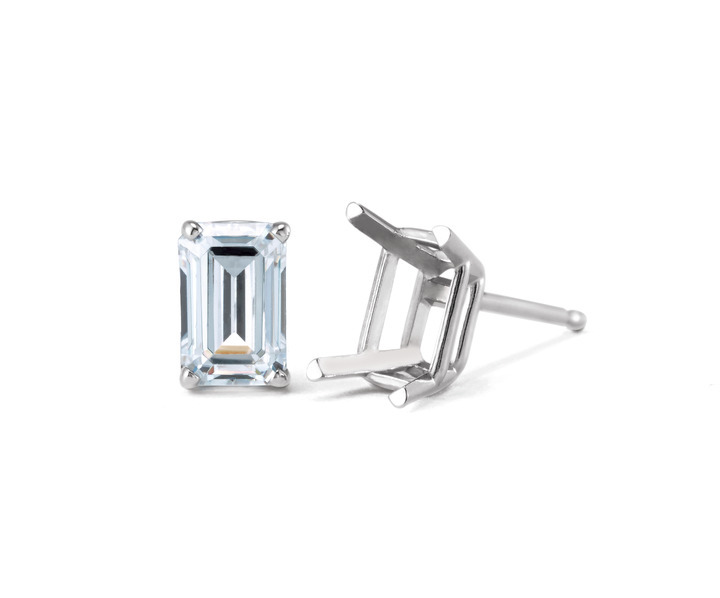 Diamontrigue Essentials are the jewelry equivalent of skinny jeans and your favorite top !! 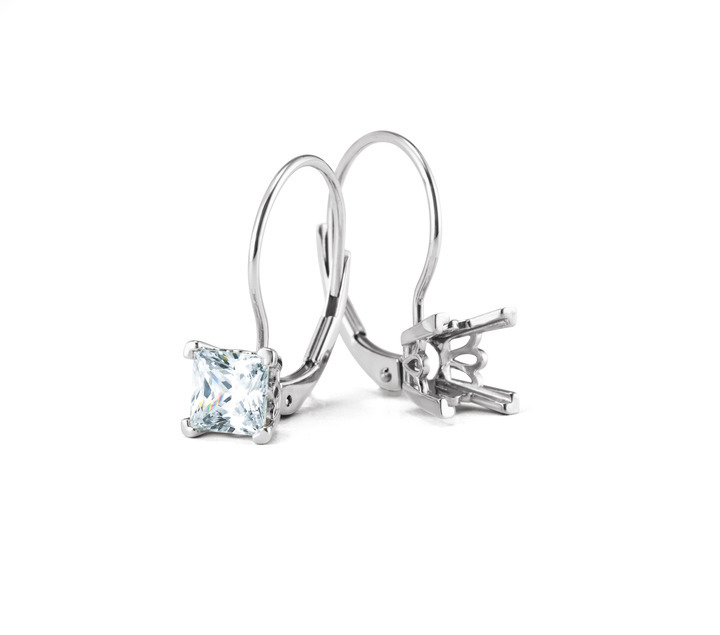 They go with everything and anything, hair done or under a ball cap and everything in between. 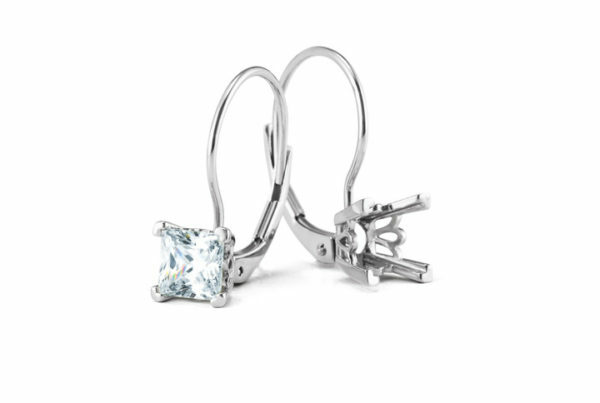 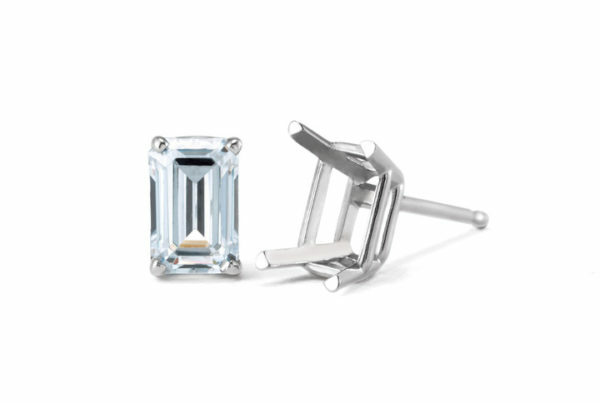 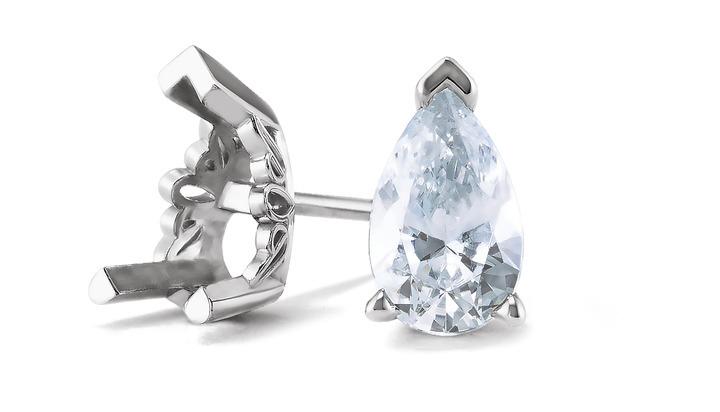 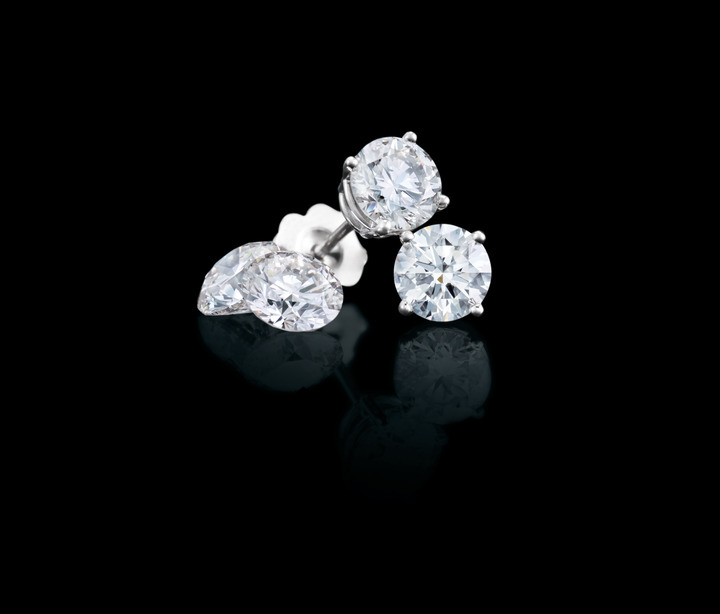 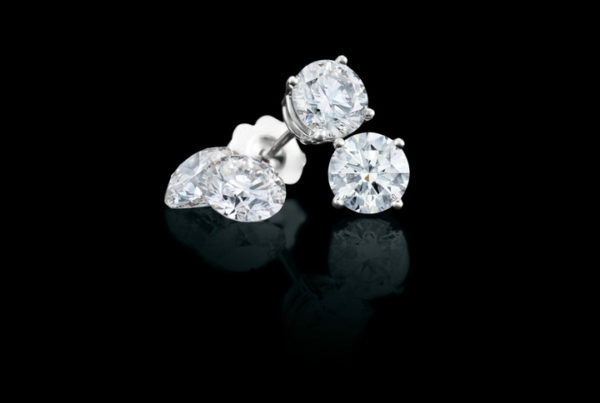 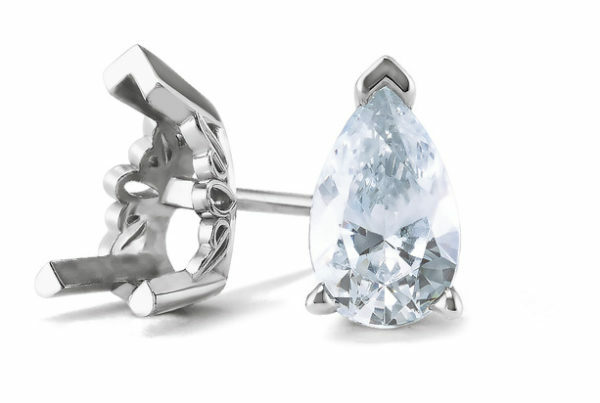 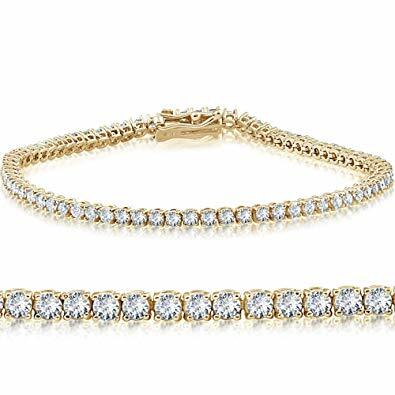 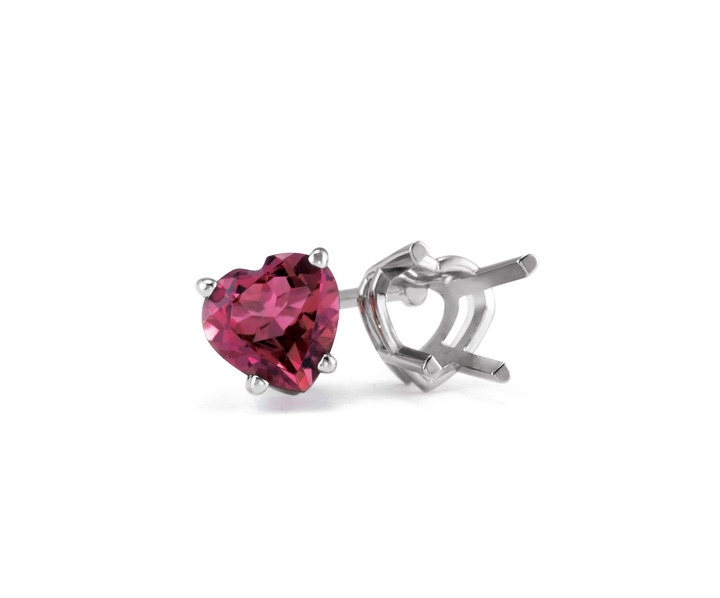 Every girl should have Diamontrigue ear studs, a solitaire pendant and a sparkly bracelet. 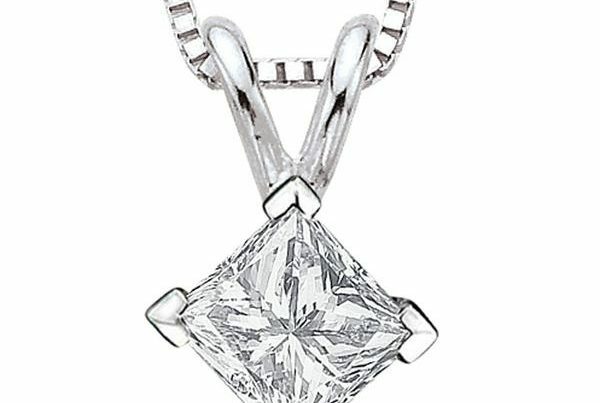 Diamontrigue diamond simulants are set in diamond-quality mountings of gold and platinum, and are permanently guaranteed not to lose their internal clarity or brilliance. 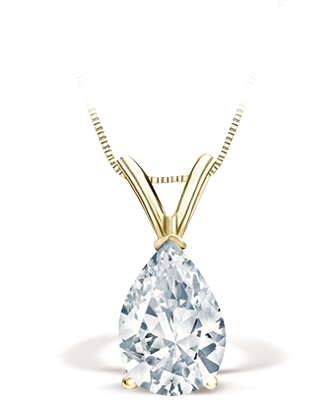 We offer a variety of gem shapes and sizes set in 14kt White, Yellow or Rose Gold to bring out the best shade of you ! 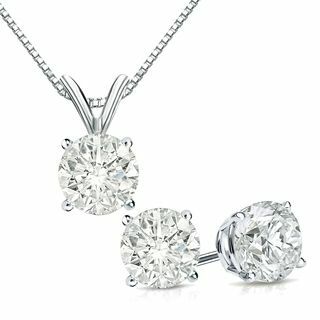 New for 2018 – Charles & Colvard Forever One Moissanite. 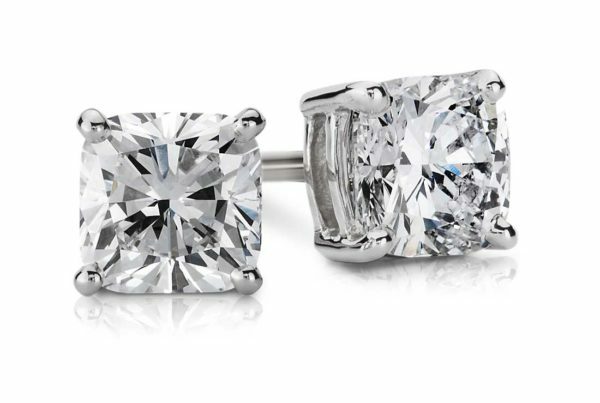 One of the hottest bridal trends for this year is Moissanite. 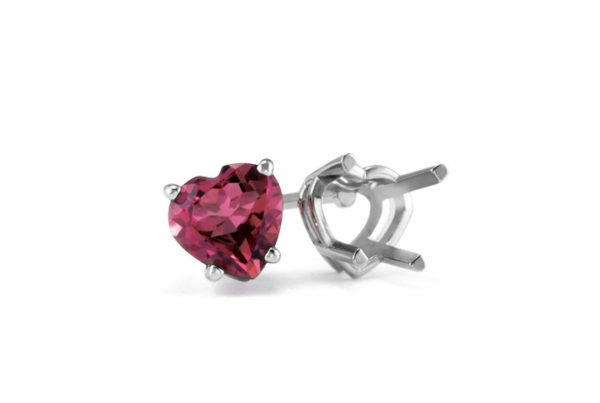 Beautiful, brilliant and available in a variety of shapes. 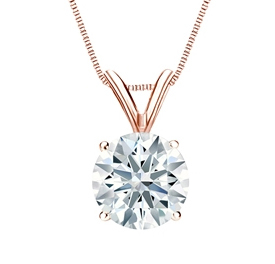 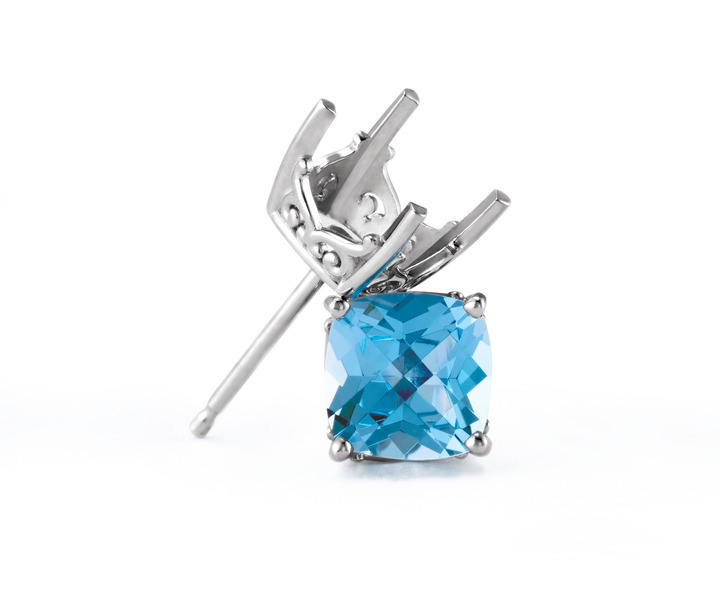 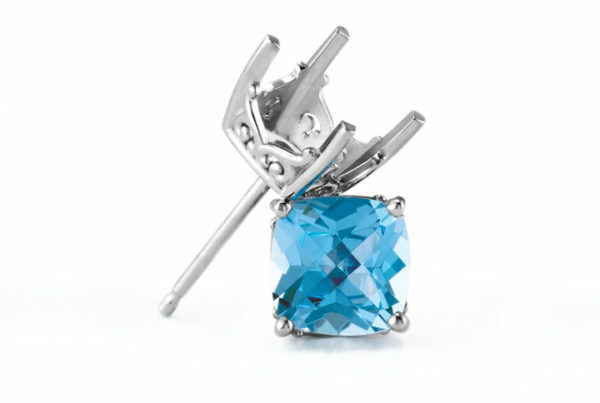 If you want something truly exceptional – colored Moissanite by Zen. 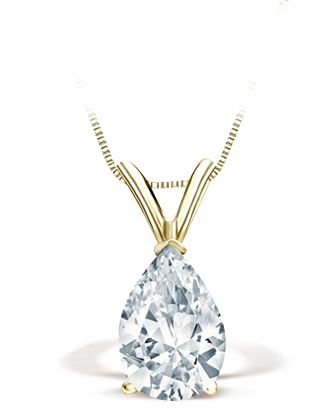 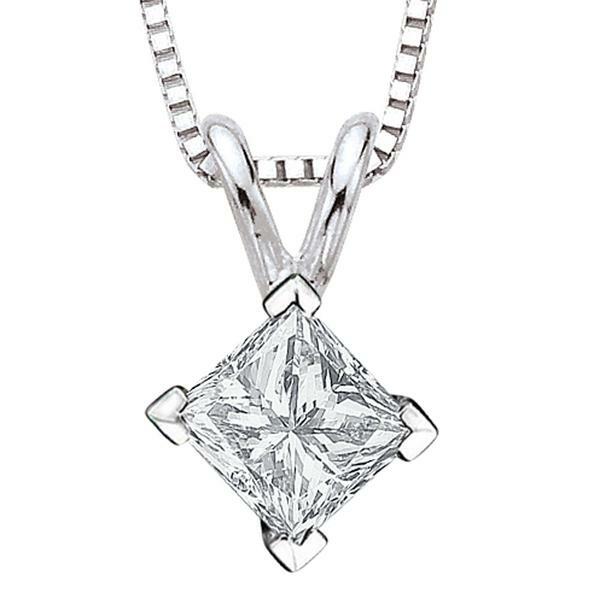 No one does Diamond alternatives better than Diamontrigue. 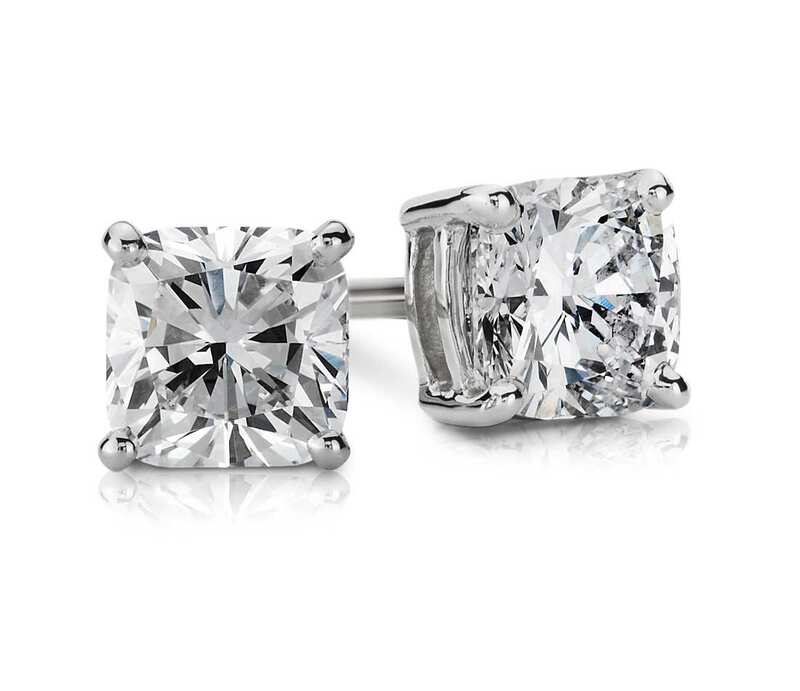 After all, it’s not new to us. 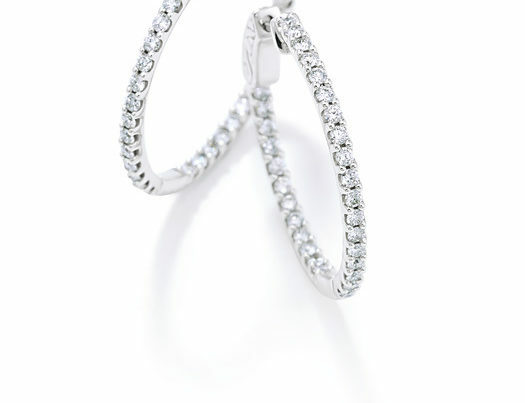 We’ve been your go-to source for 40 years.